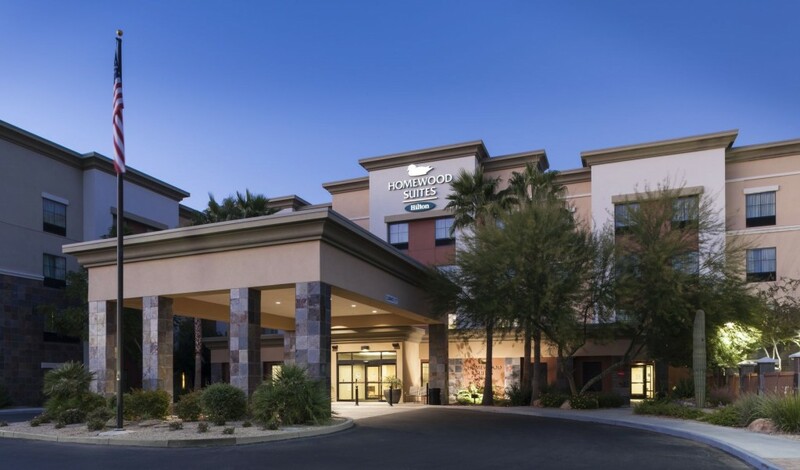 Located right off I-17 with direct highway access to Deer Valley Airport (five minutes) and Sky Harbor International Airport (25 minutes). 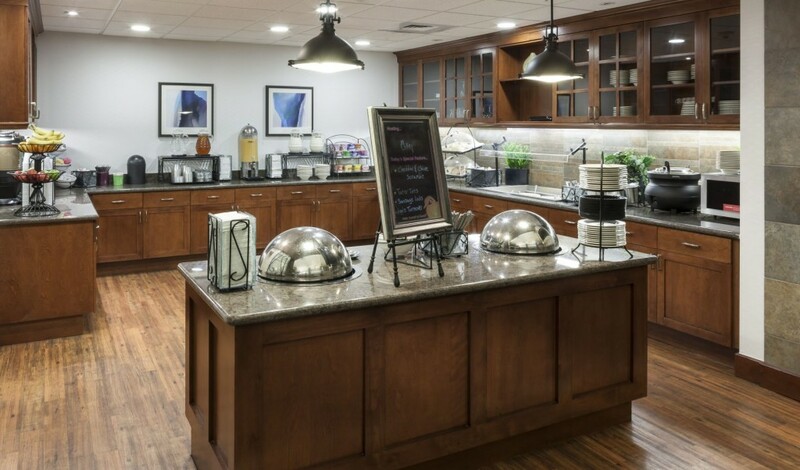 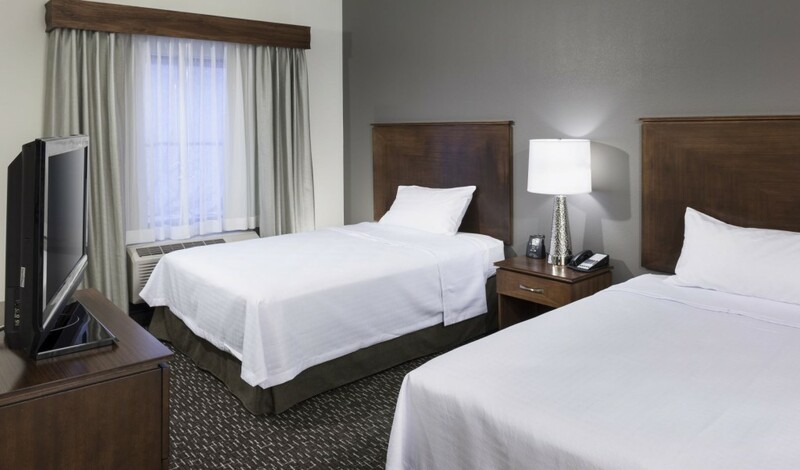 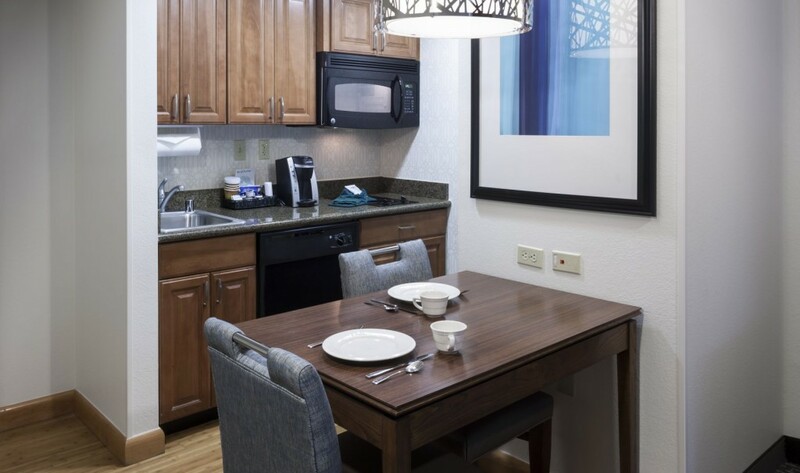 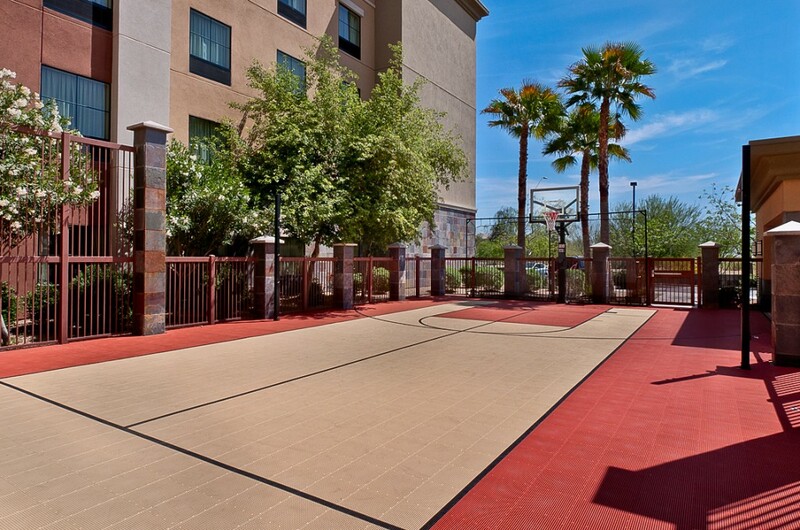 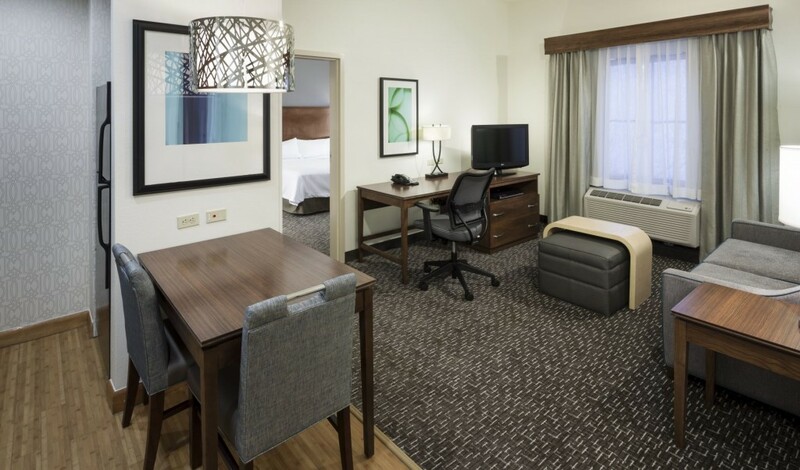 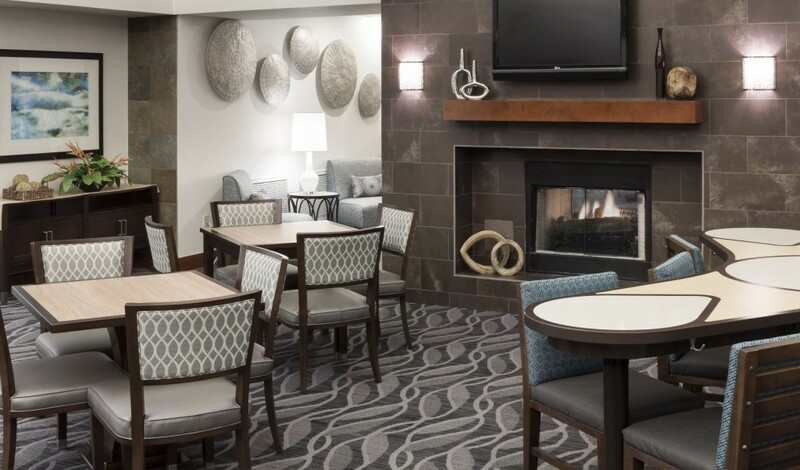 Our Happy Valley hotel is near many popular Phoenix attractions, including Wet N’ Wild waterpark, Reach 11 Sports Complex, and Outlets at Anthem. 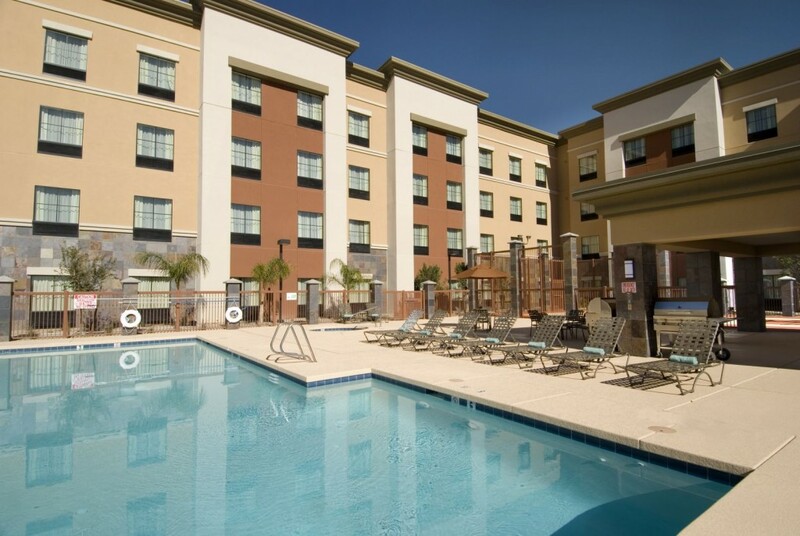 Walk over to the Happy Valley Towne Center for a variety of shops, restaurants and entertainment venues.